Peak Transfer provide reliable airport and in resort transfers from Geneva to Cordon, get a quote and book online today. 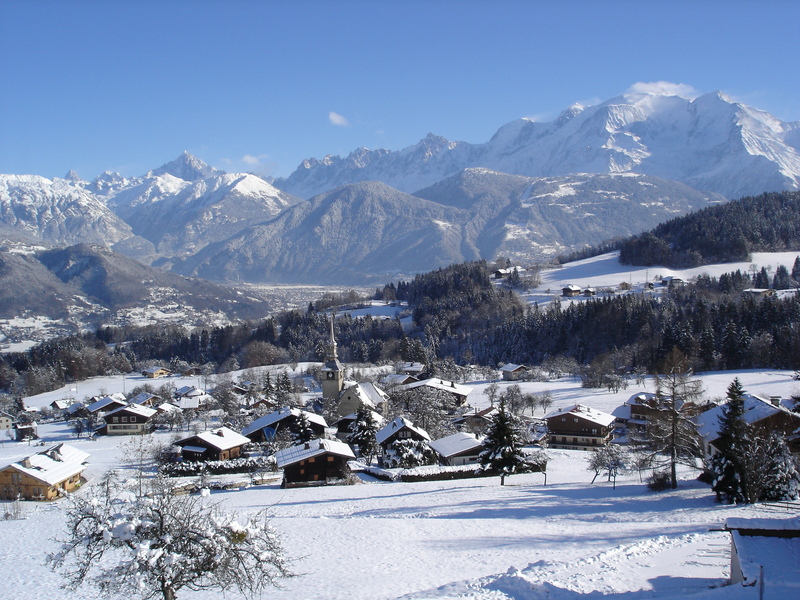 Cordon is a picturesque village and ski area in the Arvais region of the Haute-Savoie, and has very much retained its authentic mountain village lifestyle. The skiing ranges from 1000m-1600m and is very much suited to families and beginners. It is a ski field as opposed to resort and has 7 lifts and a total of 11km of skiable area meaning it suits someone who is happy with an hour or so on the mountain each day. Even at peak weeks this resort only holds a total of 4000 people. If you are looking for a genuine mountain hideaway far from the madding crowd then Cordon could be for you. There are a small selection of bars and restaurants to choose from and you are assured of a friendly welcome as locals don’t come any more local than here! Airport transfers from Geneva to Cordon take less than an hour (approx. 50mins) with a total distance of 60km.